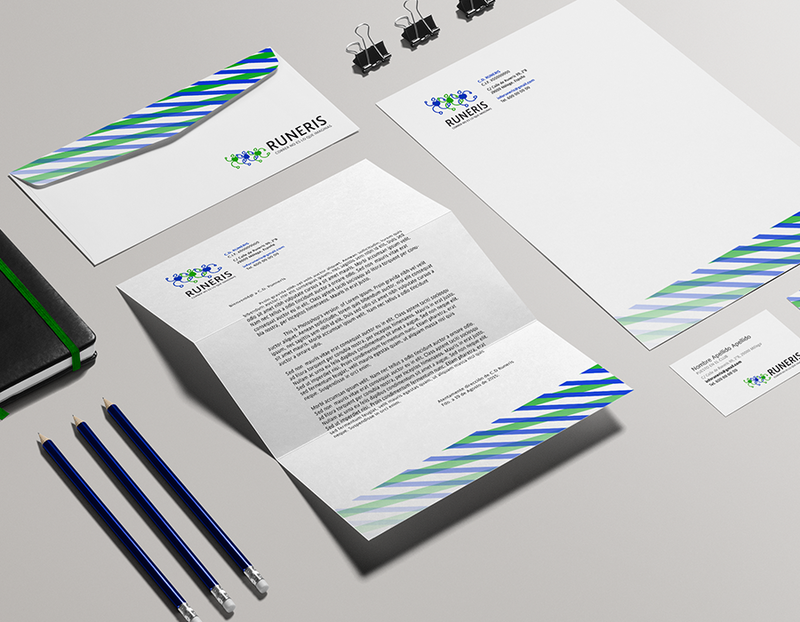 Description: Logo design, club’s stamp, club’s stationary, sponsorship dossier leaflet and digital sponsorship dossier. 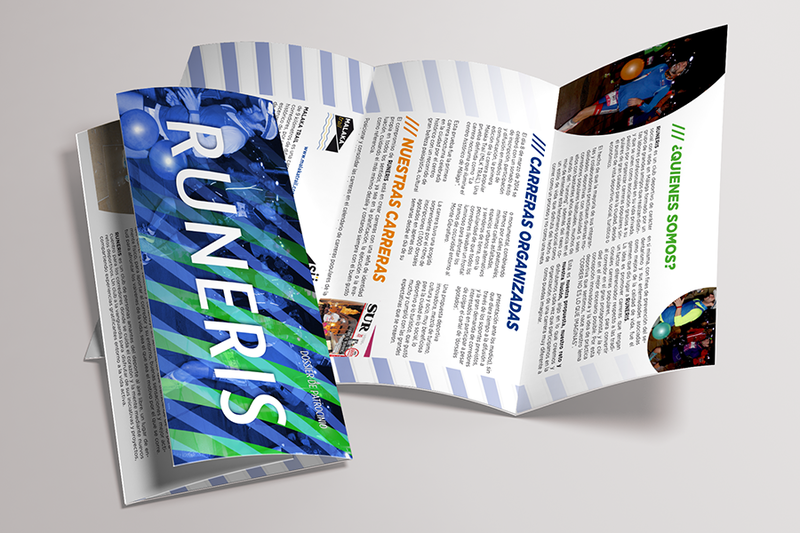 Briefing: C. D. Runeris is new, young social opened sports club based in Málaga. 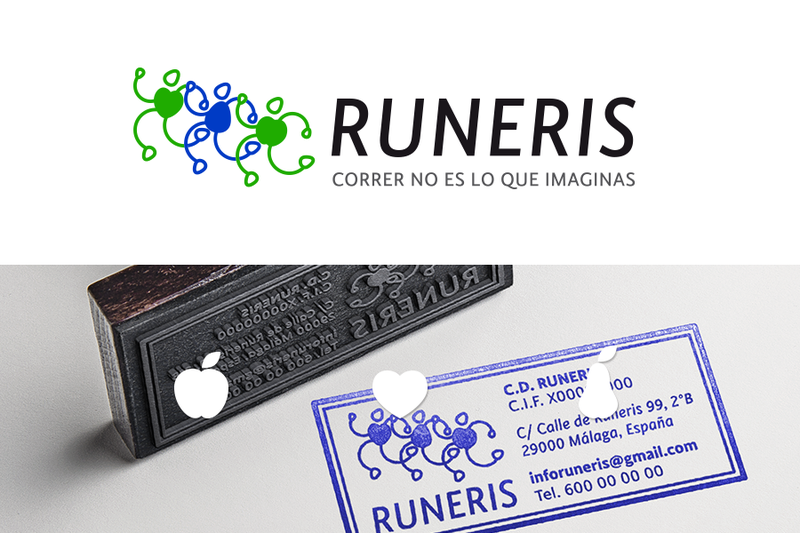 Runeris was founded looking for creating social sports events in Málaga (Spain South Coast). The members of this club should not be professionals, just ordinary people who want to overcome their own frontiers and share the experience with other “runeris”. There is no limits related to age or physical condition to become a member of this club. Practising sports is taking care about our health, it keeps our heart healthy. Local people from Málaga use to say “perita” (pear) when they mean something is just perfect. Posted in Culture, Graphic design, Layout, SportsTagged c.d. 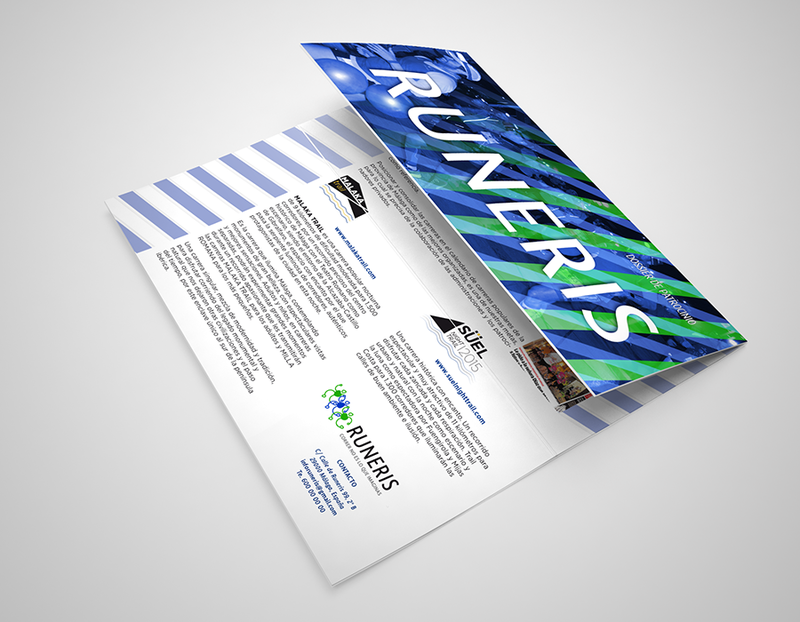 runeris, corporate identity, corredor, correr, deporte, design, diseño, fit, health, healthy, Layout, magazine, maquetacion, runer, runeris, running, sport, sports clubBookmark the permalink.